Balsamic Glazed Roasted Vegetable Meatloaf is full of flavor and a great way to include vegetables in a family-friendly meal. You’re either a meatloaf lover or a meatloaf hater. I happen to like meatloaf, but I know plenty of people who have an adverse reaction at the very mention of it. Several years ago, my sister passed along a healthy meatloaf recipe by Bobby Flay that included lots of finely chopped roasted vegetables in the meatloaf mix, topped with a sweet and tangy balsamic ketchup glaze. I was skeptical at first and was afraid my kids would revolt at the thought of having vegetables in their meatloaf, but I was wrong. In fact, my kids absolutely love this meatloaf. My oldest son is the only one who refuses to touch meatloaf, but the other boys keep telling him how good “mom’s meatloaf” is. I’ve been tweaking the recipe a bit the last few years, making it gluten-free (using gluten-free rolled oats) and lightening it up by using ground turkey, chicken, or lean ground beef. Because there are so many vegetables in this meatloaf recipe, it’s really moist. I also added mushrooms to the recipe which I whirled around in my food processor until finely chopped. I just love how the vegetables bulk up this meatloaf – sneaky mom I know ;). I actually think this balsamic glazed roasted vegetable meatloaf is prettier than most meat loaves – it’s hard to take pictures of brown food that look good, so the little bits of red bell pepper actually make this more appetizing. I made this the other night and served it with simply steamed broccoli drizzled with a little garlic infused extra virgin olive oil, and roasted garlic mashed potatoes moistened with chicken broth, non-fat Greek yogurt, a little low-fat milk and a little extra virgin olive oil. 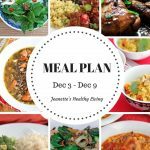 The boys welcomed this comfort meal, and I was happy that it was lighter and healthier than your average meatloaf. 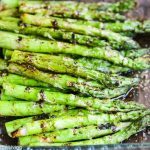 Instead of the balsamic ketchup glaze, you can also use honey mustard. Heat oil in a large saute pan over medium heat. Add zucchini, pepper, mushrooms, garlic paste, and 1/4 teaspoon red pepper flakes. Cook until vegetable are just softened, about 5 minutes. Season to taste with salt and pepper. Set aside to cool. Put eggs, thyme, ground meat, ground oatmeal or bread crumbs, cheese, 1/2 cup ketchup, 2 tablespoons balsamic vinegar, and cooled vegetables in a large bowl and mix until just combined. Mold meatloaf into a loaf shape on a parchment paper lined baking sheet. Whisk together remaining 1/2 cup ketchup, 1/4 cup balsamic vinegar, and 1/4 teaspoon red pepper flakes. Brush mixture on top and sides of meatloaf. Bake for about 1 hour, depending on how thick the meatloaf is. If meatloaf is browning too quickly, turn oven down to 325. Let meatloaf rest for 10 before slicing. I fall into the hate meatloaf camp but my whole family loves it so I make it every once in a while. I think this one looks really good and I love the glaze! Alyssa – my oldest son doesn’t like meatloaf, but he’ll eat meatballs, so funny. The other boys love this meatloaf, so I make meatballs with some of the meatloaf mixture for him. The balsamic glaze helps keep the meatloaf moist. This looks so mouthwatering, Jeanette… I love all the veggies you added in, too! My husband loves a good classic meatloaf and I’d love to try your recipe for him. Thanks for sharing. Thanks Georgia – the veggies make such a difference in this meatloaf – makes it lighter and moister. First off, I love the idea of a roasted vegetable meatloaf! And I love that you did not put on ketchup on it!!! Secondly, great minds think a like since I blogged about a meatloaf recipe as well today! So funny Katie – I’m headed over to check out your meatloaf! I’ve never really been a fan of meatloaf but I’m definitely intrigued by those roasted veggie mix-ins! How awesome! Oooo, love the shiny glaze on that meatloaf! This looks AMAZING! My mouth is actually watering! Cannot wait to try it! 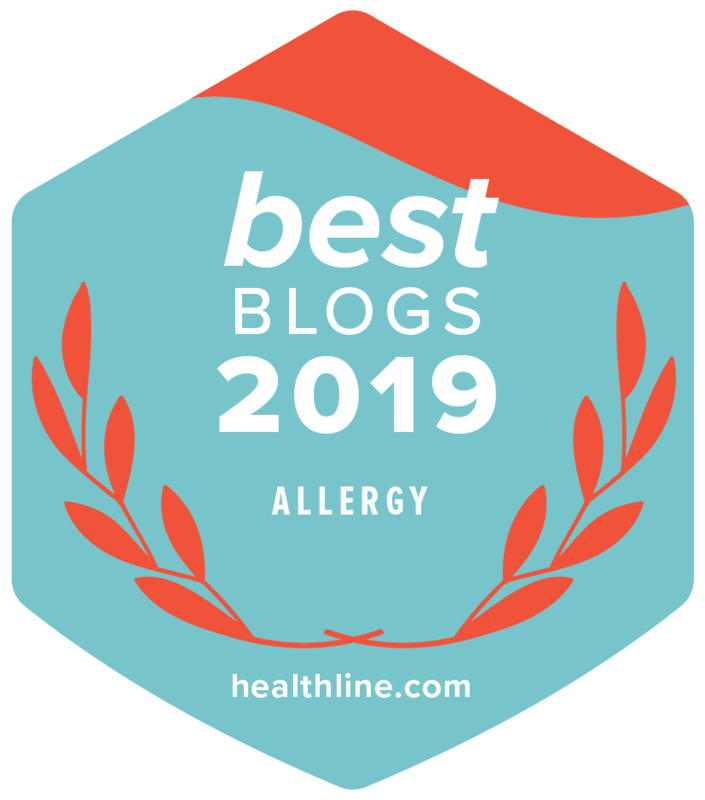 Thanks so much – this has become a family favorite and I love it as a mom since it has veggies right in it and whole grains ;). I am a meatloaf lover so I will be making this. Love all the veggies in it. I too put ketchup in my meatloaf. 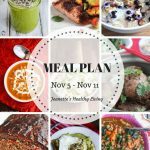 Norma – I’d love to see your meatloaf recipe. With such a beautiful garden, I’m sure you have lots of different vegetables to play around with. I love meatloaf! 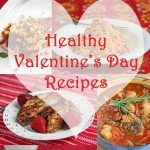 Your recipe looks so healthy and delicious!! 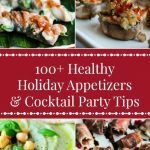 I always use turkey for my meatloaf, but have never added such wonderful add-ins! Looks scrumptious!! Kathy, the vegetables add some nice moisture and flavor to this meatloaf, and I love it because it’s a great way to add some extra veggies to my kids’ diets. 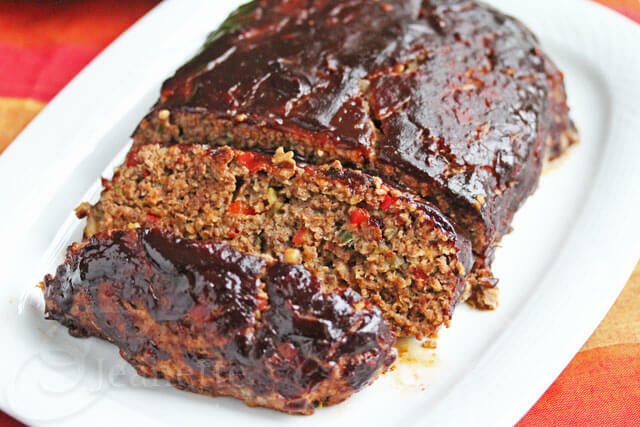 Jeanne – the red bell peppers and zucchini add some color to this meatloaf. For your meatloaf-hating kid (I have one), maybe make some meatballs with the same meat mixture. Kids are so visual that they sometimes think things taste different even when the ingredients are the same (like pasta shapes). I haven’t made meatloaf but this sounds delicious and different! Melanie, I didn’t grow up eating meatloaf, but I love it now as a comfort food. This one is not dense like some meatloaves. 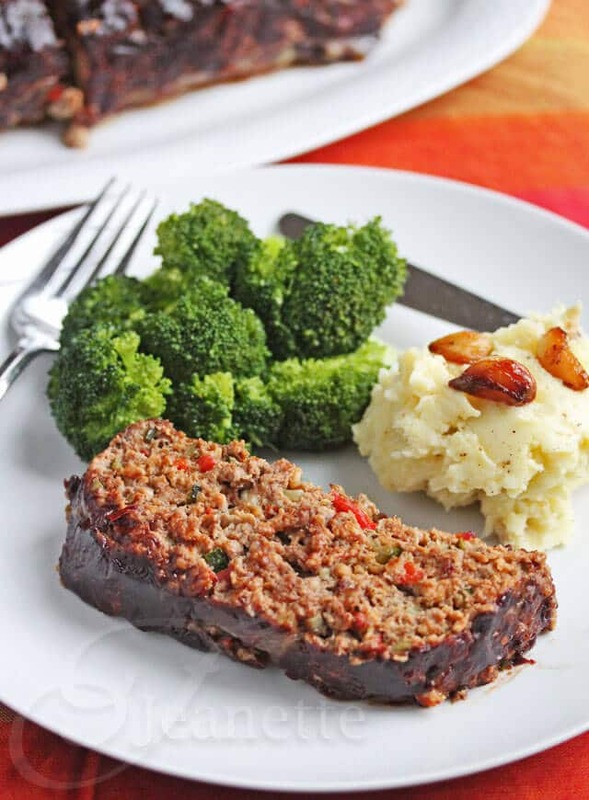 The veggies definitely lighten it up and add moistness, and the balsamic glaze is another addition that makes this meatloaf extra special. I also make my meat loaf with veggies. I like the idea of the balsamic glaze and will have to try it. I add flax seed meal to mine. I made meat loaf, last week and the only one who usually eats it is hubby. I added a mashed potato topping and everyone thought it was a plate of potatoes and ended up eating it all up, never commenting on the meat loaf other than to say, it was good. I had planned on making a second meal from it but there was none left. 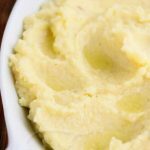 Chaya, great idea adding flax seed – neat idea adding a mashed potato topping. It’s always a good thing when your family eats more veggies without even knowing it ;). Just wanted to say this was some YUMMY meatloaf! 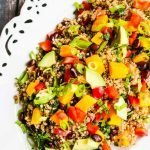 I’ve never been a big fan, but usually make it once in a blue moon as I “want to like” it and this recipe is definitely a keeper! The kiddos and hubby gave it a thumbs up! So glad you and your family enjoyed this meatloaf recipe – thanks for letting me know, I really appreciate you coming back to leave a comment. My kids were never big meatloaf eaters either but they love this one (my oldest son is the only one that doesn’t like meatloaf, but I’m still hoping he’ll change his mind after he tastes this). 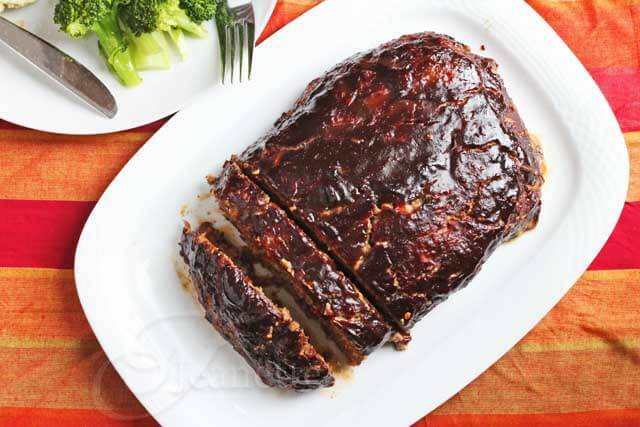 I really think all the vegetables add a lot of flavor to this meatloaf, and the balsamic glaze makes it extra special. I have to give my sister credit for sharing this recipe with me. HOLY COW that was flipping amazing!!! I detest meatloaf, but this time I ate so much, so much. Dang, woman., you are genius!!! Leave work early, you earned it. :). 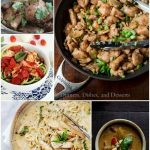 Deb – so glad you enjoyed this – it’s a family favorite! 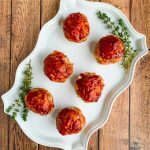 Deb – so glad you tried this meatloaf recipe and loved it. My kids love it and I love the fact that it has lots of veggies tucked in. 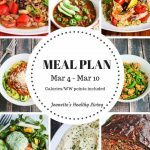 I use ground turkey too and it’s actually on my menu for this week. Thanks for your feedback! This is my new favorite meatloaf. I too made it with ground turkey. Thank you so much. I served it with green beans caponata from the shiksa.com and for dessert, fresh ginger cake from chocolateandzucchini.com. What a great meal. Marry – so glad you like this. It’s our favorite meatloaf. Your meal sounds fabulous! Thank you, Jeanette for the nice recipe. Have a Happy Saturday! Liz – I think you’ll enjoy this one – it makes a lot, but leftovers are great. I made this for dinner tonight and it was a delicious hit! Thank you for the recipe. I will be making this again soon! Mary – so glad this turned out well for you – thanks so much for letting me know!